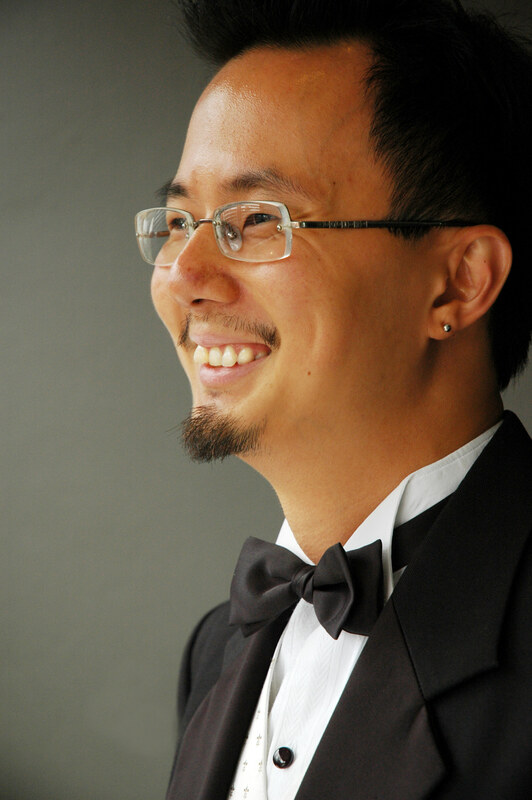 Terence Koo is an Australian jazz pianist, composer, lecturer, teacher and recording artist. Born in Singapore, Terence holds a Master of Arts (Music), a Bachelor of Music, First Class Honours, the University Medal, an A.MUS.A. and a number of University scholarships and prizes. In 2017, Terence was awarded the University of Newcastle Faculty of Education and Arts Dean’s Award for Teaching Excellence and Contribution to Student Learning. Terence grew up in Tamworth, regional New South Wales, where he completed all his classical piano grades, and gained his Associate of Music (A.Mus.A.) aged fifteen. He came sixth in the state for music in his Higher School Certificate, and worked as a computer technician before moving to Newcastle to study music at the University Conservatorium. Terence studied under Carmel Lutton (OAM), and after completing his classical training, chose to specialise in jazz and contemporary music, genres about which he feels most passionate. Terence has been the musical director for numerous bands and projects, performing around the country for guests including the Prime Minister. He has released three feature albums (Pieces of Rain, Lunacity, and disCOVERies), and been a session musician on many others. In early 2014, he played on the album Amazing by Marcia Hines, and has appeared in a music video featuring Marcia Hines and Russell Crowe. Terence has also shared the stage with musicians such as: Tom Baker, Francine Bell, Nigel Butterley, Jon Cleary, Su Cruickshank, Andrew Firth, George Golla, Damien Leith, Bruce Mathiske, Wendy Matthews, John Morrison, Johnny Nicol, Glenn Shorrock, and Pippa Wilson. Stylistically, Terence’s piano style has been described as smooth and elegant, passionate but subtle, continually striving for atmospheric colours, combining sensual harmonies with exciting swing grooves. Recently, Terence’s wicked sense of humour has seeped into his playing, making for some frivolous and highly entertaining performances. Terence has over twenty years of experience working professional as a pianist. As a soloist, an extensive repertoire, combined with his expressive musical touch create ambient soundscapes, able to be enjoyed either as foreground or background music. As part of an ensemble, Terence’s music intensifies, melding enchanting beats with swing, Latin and contemporary flavours. 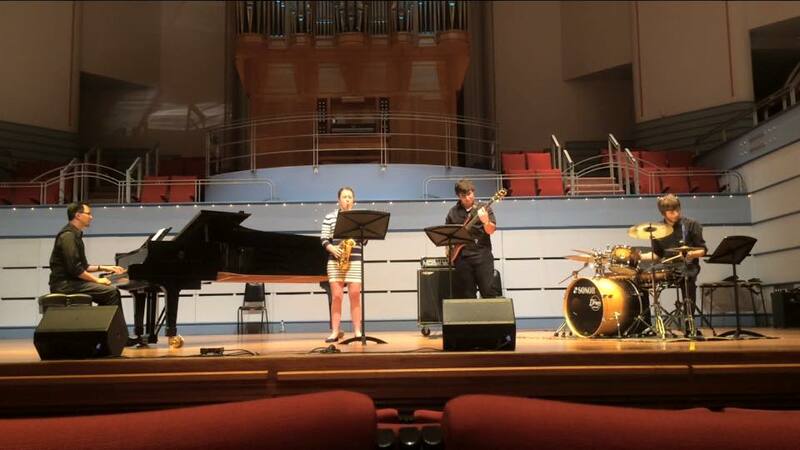 While classical teaching methods have many benefits, Terence believes jazz education provides a more thorough understanding of the musical language. Placing more emphasis on conceptual theory rather than playing pieces, terence believes that the student is far more empowered to interpret, compose and improvise over the music of their choice. Terence has accompanied many artist for events and auditions, to HSC performances to Doctoral Conservatorium recitals. Ensembles can also be arranged if necessary. Please note that Terence now specialises solely in jazz and contemporary music (no classical). Rehearsals and backing tracks are also available.